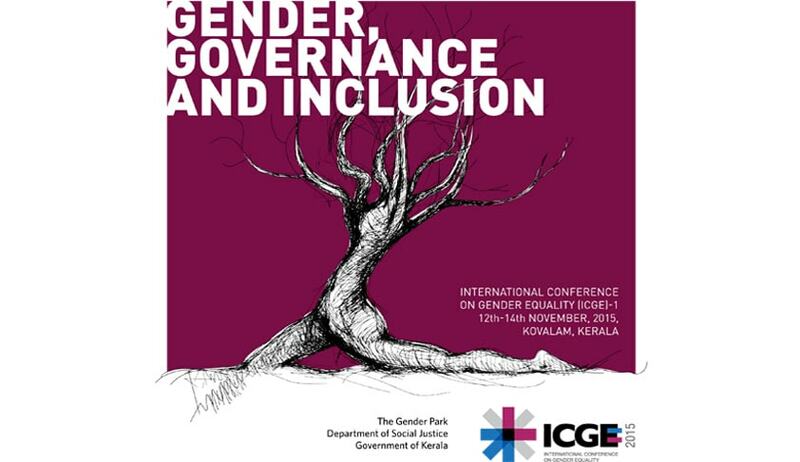 The Gender Park, Department of Social Justice, Government of Kerala is organising an International Conference on Gender Equality (ICGE-1), “Gender, Governance and Inclusion”. The conference aims to entail an informative and interactive program including plenary sessions, thematic paper presentations and panel discussions by the gender experts from around the world and poster presentations by young scholars. They aim is also to generate a high quality publication that will capture knowledge and lessons in this area as well as formulate a 2015 ICGE Statement on the way forward. The best of the selected papers will be considered for the publication.